Non-core functions are often seen in a company. When you say non-core function, it means that it is a department or a part of your business wherein it doesn’t generate you any revenue but is simply there because it is part of what makes up a company. Thera is a number of non-core functions in a company. One of these is the payroll department. This is why it is believed that outsourcing payroll among many others is a good choice for any business regardless if it’s big or small. 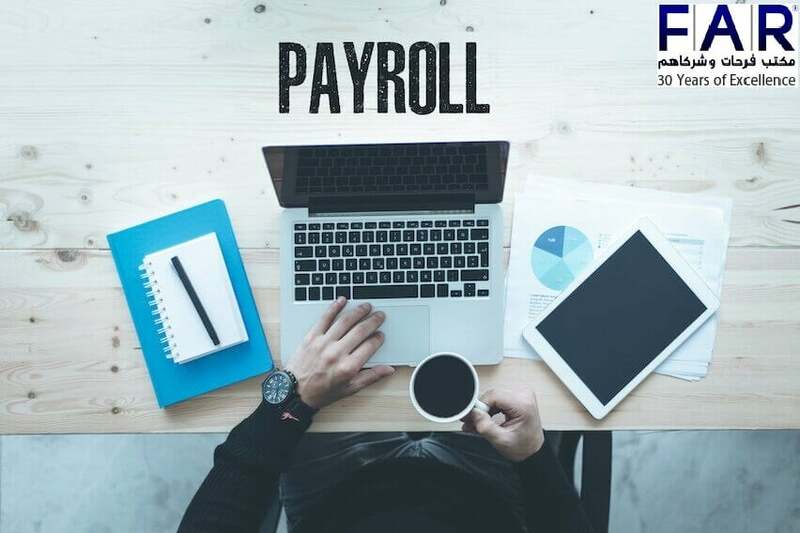 Aside from the fact that doing payroll is a time-consuming activity that requires keen eyes for details because it is prone to errors and that is not advisable, there are also benefits that will be gained by the business owners from outsourcing payroll. Regardless if it demands time from people and it is indeed tedious, it is still an essential aspect of any business because it is connected to what drives your employees to do their job right—their salary. This is why managing payroll has to fall into the right hands so that you will not lose the trust of your employees, even the reliable ones. When your payroll is efficient and effectively done, it can even result in better productivity by your staff. This is why payroll should not be taken lightly although it is a non-core function. It is the driving force of your employees that are behind your core functions. As mentioned above, your payroll should be taken seriously because it is one of the main reasons that your employees are pushing forward so that your company will generate revenue. Outsourcing will ensure that your payroll is handled by experts who know exactly what they’re doing. When you outsource your payroll, you can expect that the processing is efficient and effective. Hence, everything will be on time. The people who are outsourced to handle payroll and other non-core functions are actually registered and certified ones. They know the technicalities that you may not be even aware of and the best way to do things to make it easy for you to grasp, and at the same time, making sure that they are complying to the legalities that may apply in accordance with the laws of your country. Any legal requirements that are needed will be handled by these people, and you will simply be informed about it. Since you do not need to worry about a time-consuming activity that needs to be done, you can divert your attention to your business and how to better run it. When you focus more on your company, you might find any areas that need to be improved. You can conduct all the planning and budgeting that are needed in order for you to reach your goals for the quarter or for the whole year. This is a good way to not only save time, risks, and costs but to save yourself any stress that would have come your way if you handled payroll yourself. There are countries that require businesses to keep their data (accounts, payroll, employee information, etc.) for a number of years for checking or auditing. That is not the only case. These data need to be backed up as well. Not every company has the storage or space or even the patience to do this at all. It may sound seemingly dreary but it is something that needs to be done to ensure that your business does not go down the drains because of risks that are taken that result to erroneous records and legal offenses. Outsourcing your payroll means you will get to keep yourself away from that responsibility. When you have the right outsourcing company, you can have a peace of mind that your payroll is in good hands. This means that your data will be kept exactly how it should be in accordance with the law. Truth be told, salary and experience keep your employees going. That is the main reason why they even applied for the job. It’s because they are in need of money and experience. Both play huge roles in why they are pushing forward to go the extra mile on every shift, given that they are treated fairly and correctly in the office as well. This is why ensuring that their salary reaches them on time is one your priority as a business owner. This is one way of treating them fairly and correctly. This makes sure that their morale is high. Also, it safeguards your talented, reliable, and loyal employees. You can expect for them to retain in your company for a longer period of time. Because outsourcing firms have definitely a lot of clients, they need to work faster and securely at the same time. That is why they are using the best kind of technology to take care of their clients’ payroll. This minimizes or even eradicates errors that may or may not be in the reports and computations. 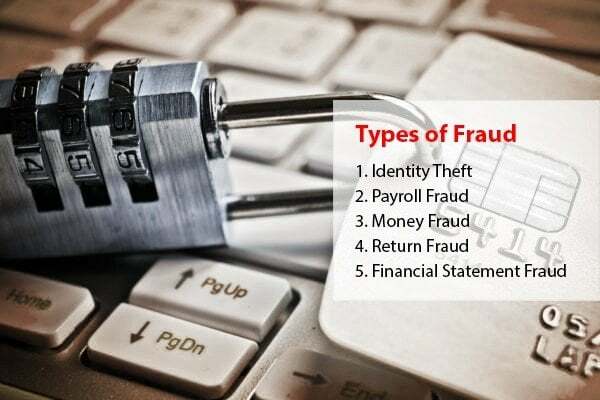 With the use of high-end software, the data of every employee in your company including yours are all safeguarded with a system that can only be accessed by the authorized people or the ones handling your account in that outsourcing company. Aside from these, things will be easier for your employees as well with the options of filing for holiday leave or sick, direct deposit, payroll information, etc. all through a portal that only the employees in your company can access. 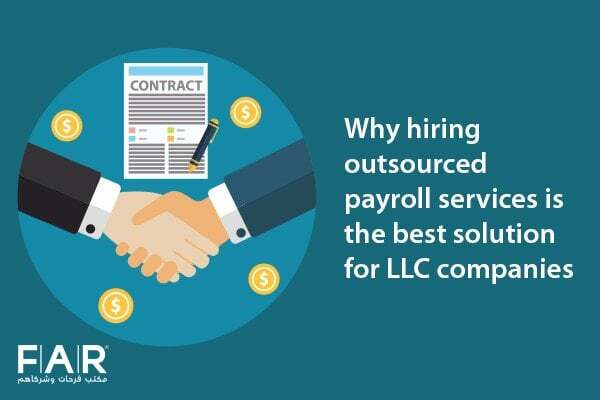 These advantages are all in your grasp when you choose to outsource your payroll today. All the stress and risks can be reduced and eradicated in just a matter of moments with the help of payroll consultants. FAR – Farahat Office & Co. has been in the industry for more than 30 years and has basically seen every single problem come and be solved because of the efficiency and technology that we possess in our firm. Every single service that we offer to our clients is nothing less than a quality one. We ensure that you are satisfied by meeting your expectations and more. You can find out for yourself today how much we care about quality by booking a consultation now.